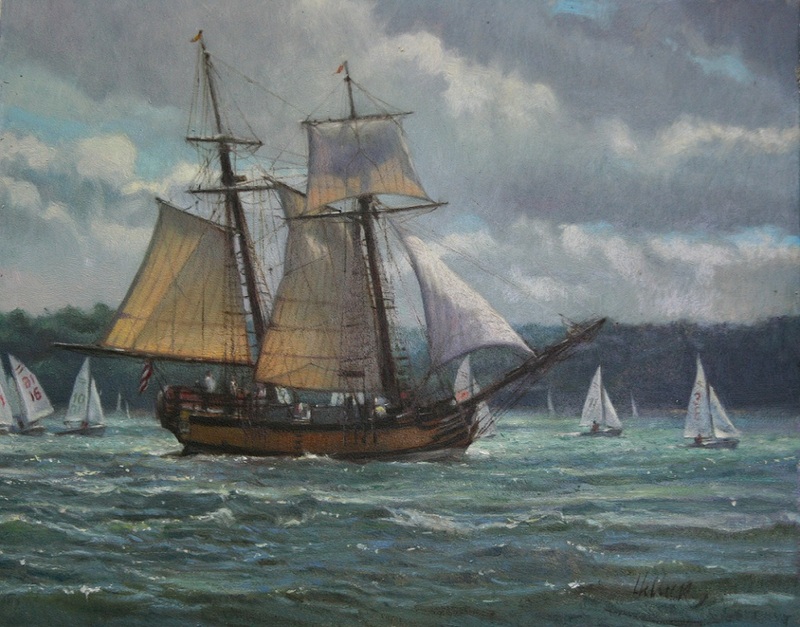 The Plainsmen Gallery is proud to represent the original paintings and prints of talented and internationally-acclaimed artist Matthew Hillier. 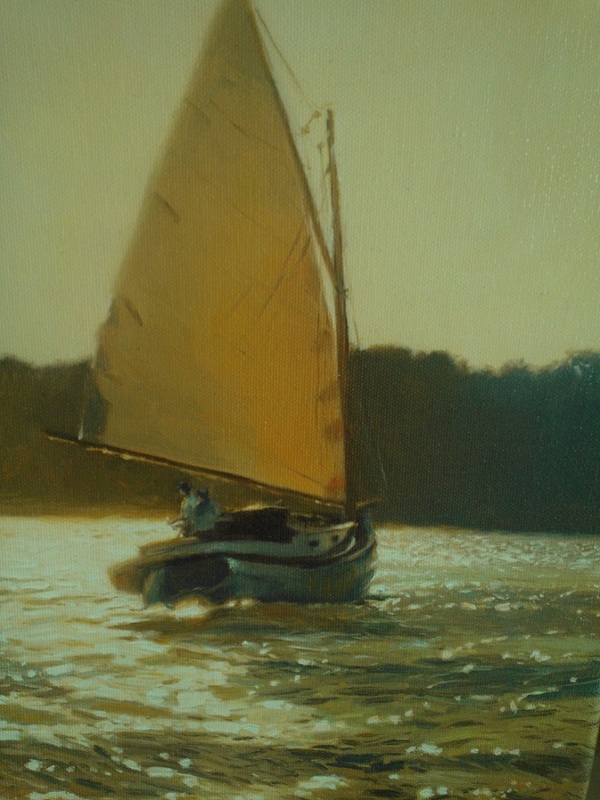 Mr. Hillier won "Best of Show" at the "Best of the Chesapeake" Show in Virginia., September, 2011. 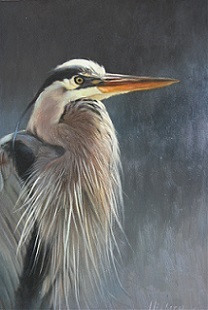 He also won "Best of Show" at the 12th Annual Wildlife & Western Visions" Art Show in St. Petersburg, FL in 2010. Matthew has won many national awards, including the "Hiram Blauvelt Purchase Award" at the Society of Animal Artists Show in 2009. 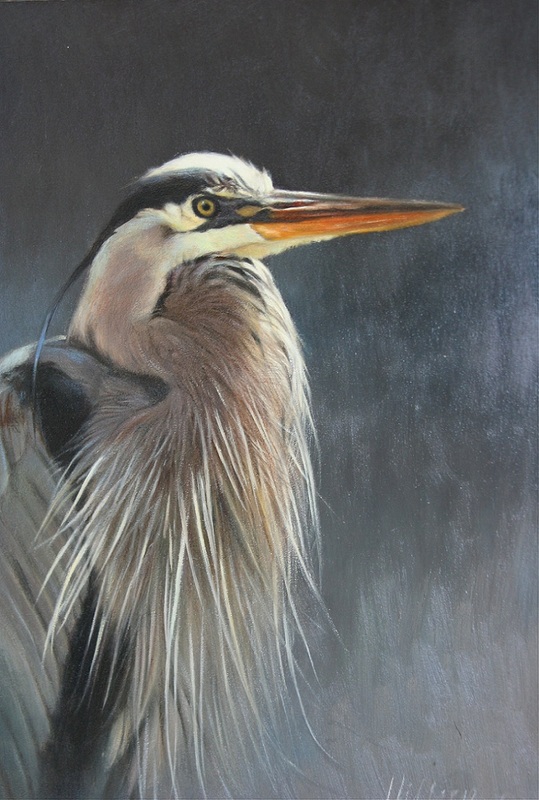 He has artwork on display in the permanent collection at the new James Museum of Western and Wildlife Art in St. Petersburg, FL. For more information, call the Plainsmen Gallery: 1-888-779-2240 or click here to read his complete biography. Matthew Hillier is a featured artist at the Plainsmen Gallery's Spring Show! To see the show preview click here. 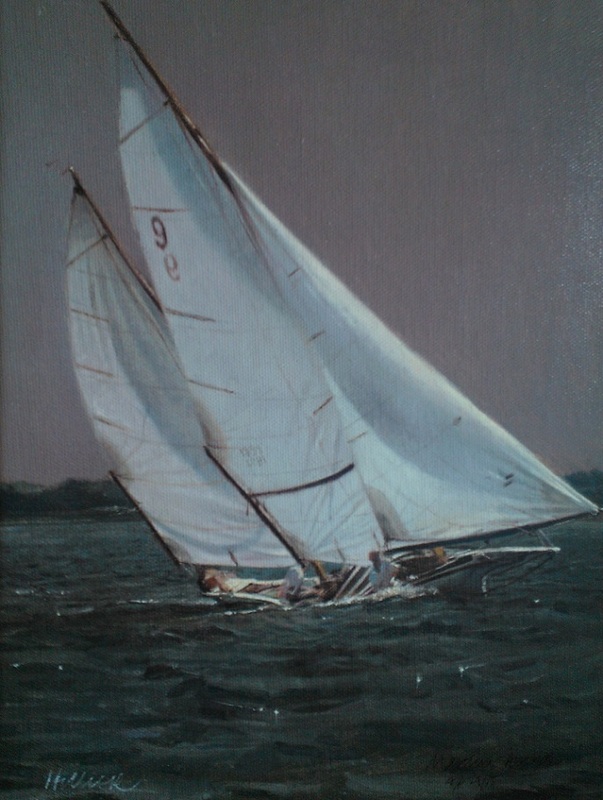 "High Tide-Sanderlings" Original Oil by Matthew Hillier, $3,400. 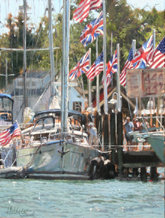 See originals and prints by Matthew Hillier at The Plainsmen Gallery in Dunedin, FL, or call 1-888-779-2240. To see the show preview click here. "Water Birds" Oil by Matthew Hillier, SOLD. "Tricky Descent" Limited ed. 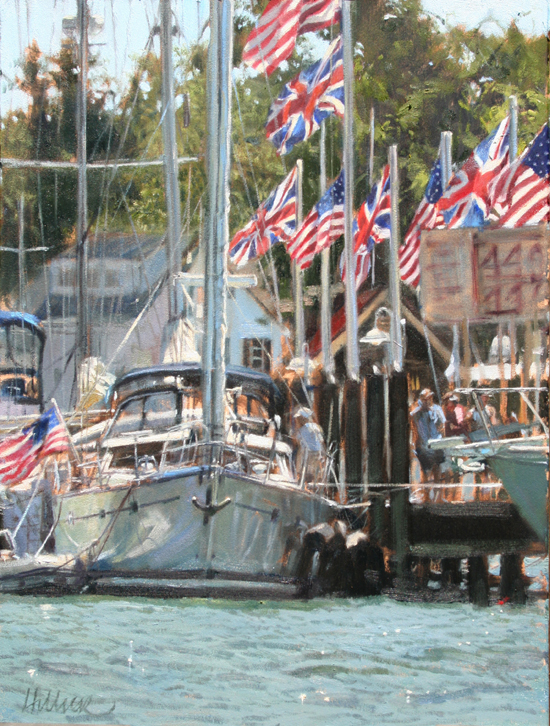 giclee canvas print by Matthew Hillier, $595. 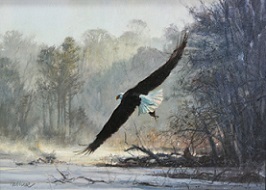 See this and other giclees at the Plainsmen Gallery in Dunedin, FL. 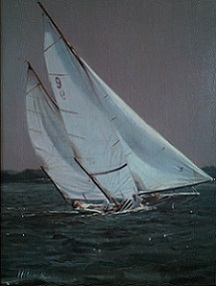 The Plainsmen Gallery at art@plainsmen.com or call toll-free 1-888-779-2240. 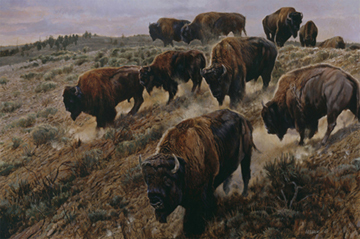 To inquire about other originals and prints by Matthew Hillier, please call the Plainsmen Gallery 1-888-779-2240 or email art@plainsmen.com.